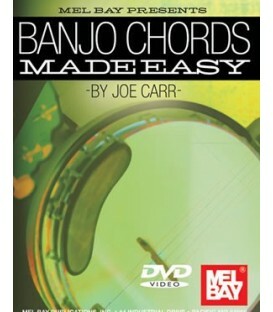 on How Hard is it to Play the Banjo? 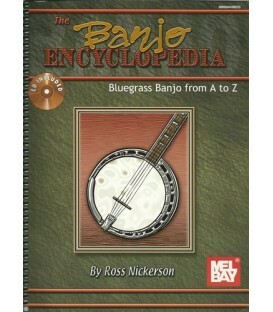 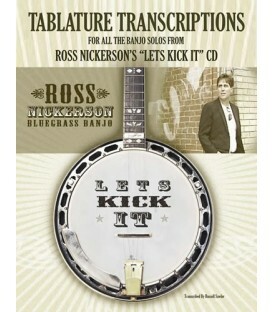 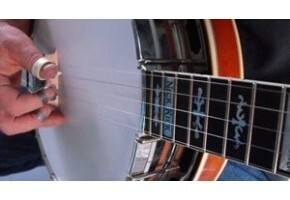 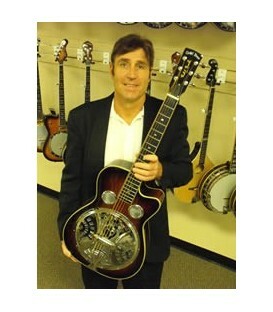 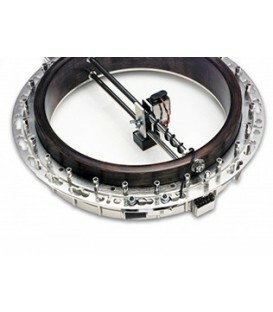 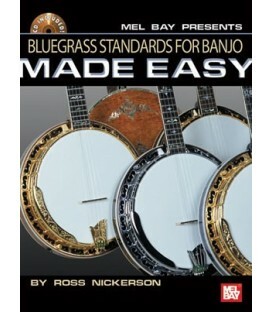 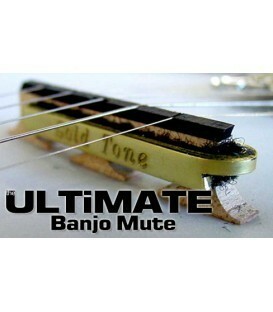 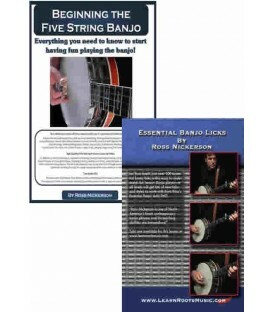 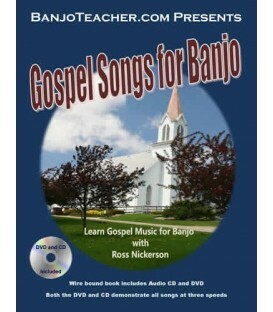 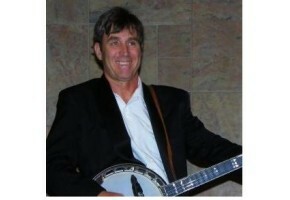 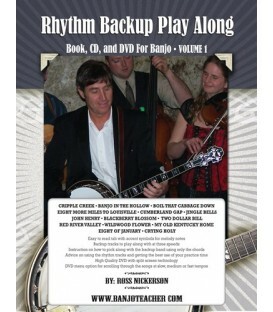 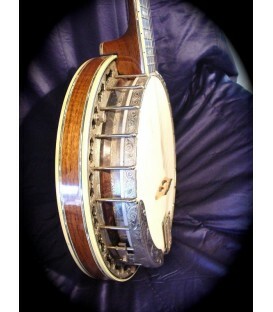 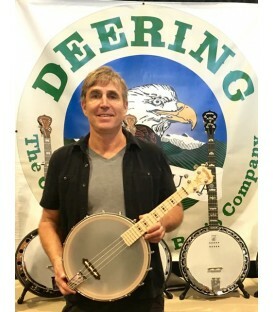 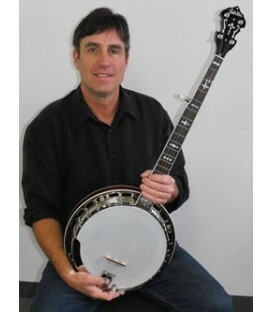 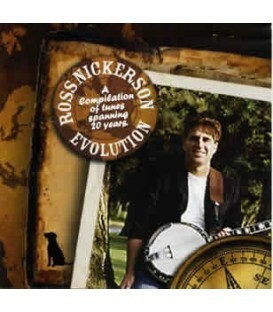 Featured question and answer banjo lessons with well known banjo instructor Ross Nickerson. 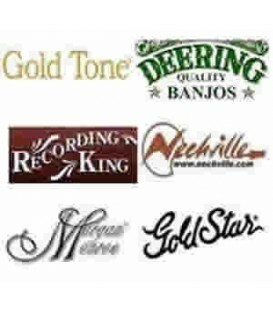 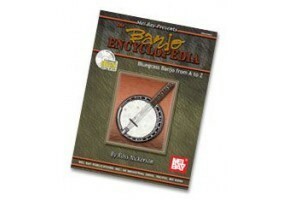 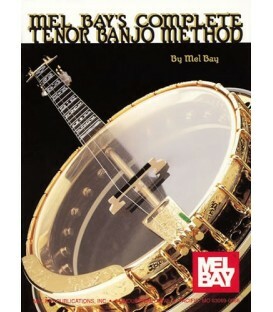 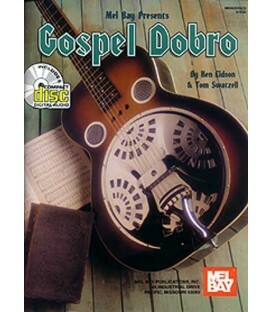 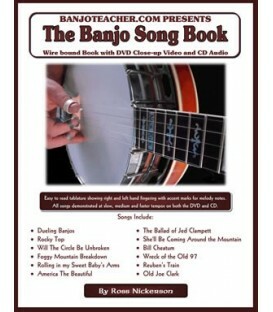 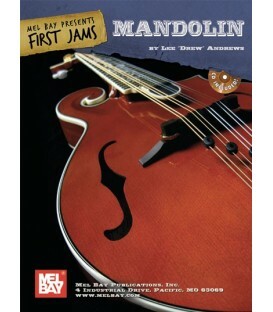 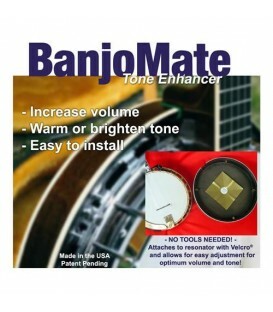 Get the answers to frequently asked questions by your banjo student peers. 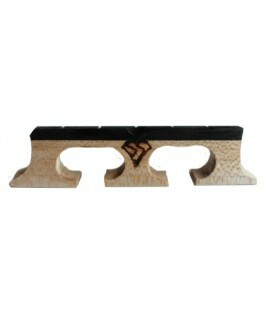 Many students are facing the same obstacles. 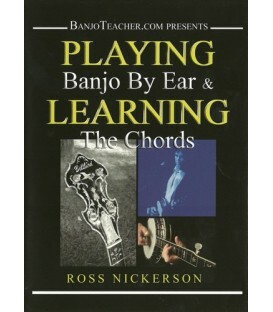 You will learn a lot by hearing others share their challenges in learning the banjo and the advice Ross gives to them.Some Questions Answered are Left Hand Tips, Cumberland Gap-Up the Neck Question, Don't try too hard advice, Banjo Timing Problems Question, Advice - Playing with Backup Band CDs, My Fingers Tense Up when Playing Banjo, To Bounce or not to Bounce when playing banjo rolls, Banjo Pull-off and Push-off tips, Getting control of your picking,What should I Practice on the banjo? 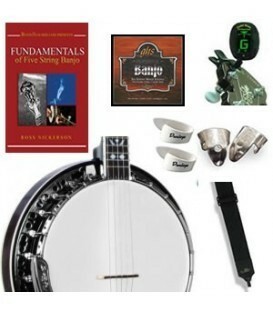 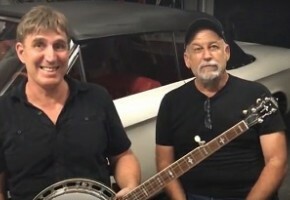 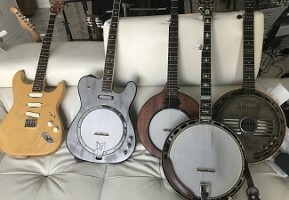 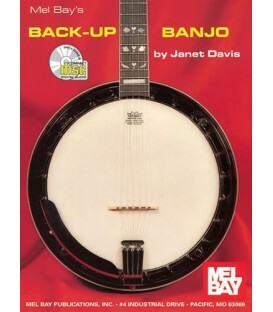 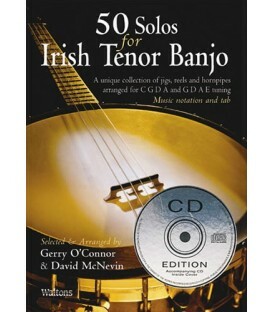 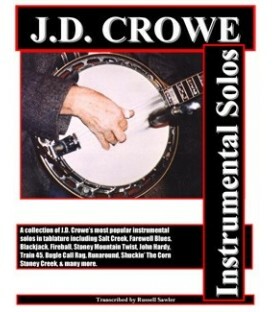 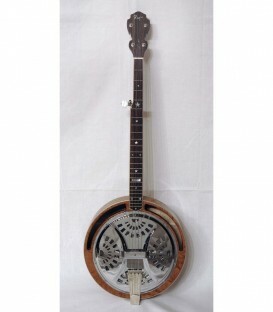 advice on capoing the banjo fifth string, Playing Banjo by the chords advice and instruction, Learning Banjo Chords and Chord Form Tips, Left Hand Exercise Question Double hammer-on and pull-off banjo lick, Pulling 3-2 on the third string with the ring finger? 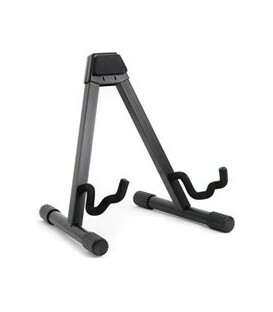 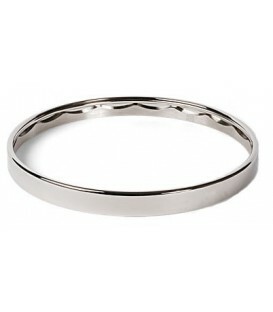 Pull Down or Push Up-That is the question? 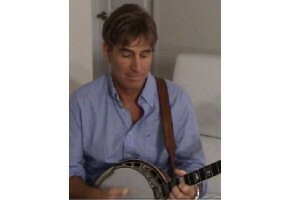 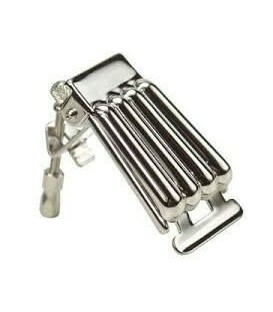 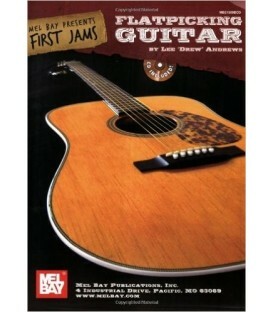 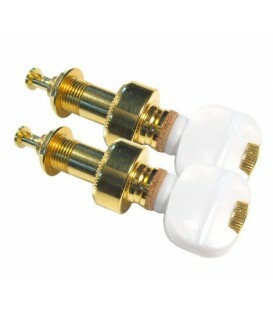 Pull-off and Push-off tips/follow up Finding the melody note, developing the ear Advice for weak spots in the right and left hand, Chord forms in different keys, Jed Clampett Beverly Hillbilly's D Chord Section, Workshop Comments-Responses-Other informal Tips How did you go from beginning to professional? 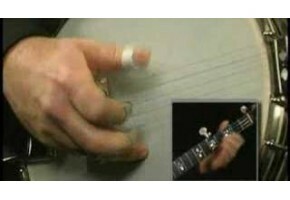 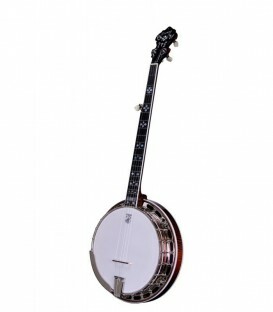 How to improve the 10th fret choke on Foggy Mountain Breakdown, A question on the middle finger not cooperating, What´s the benefit with a radius banjo neck compared with a standard one? 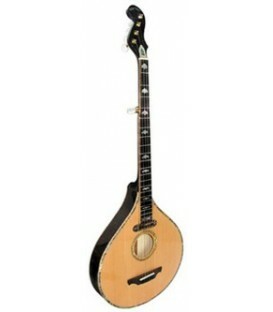 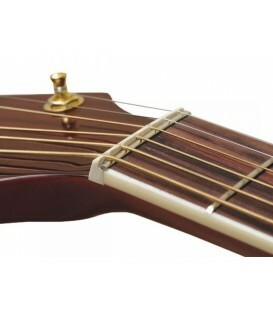 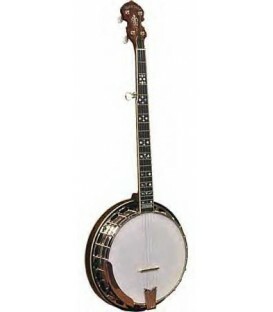 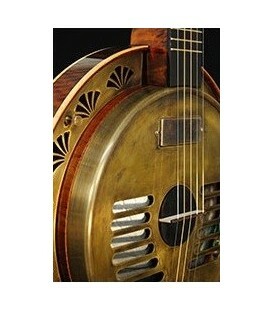 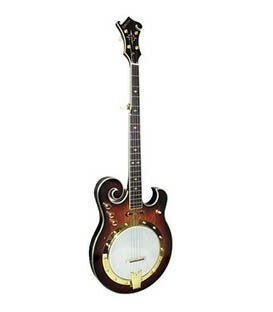 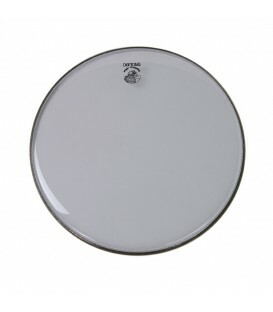 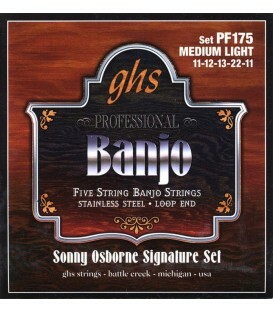 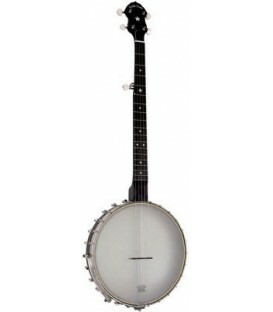 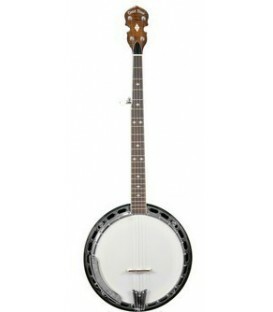 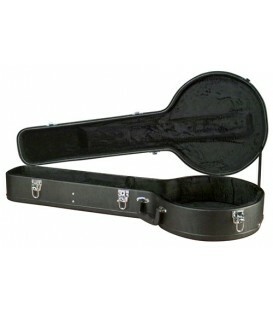 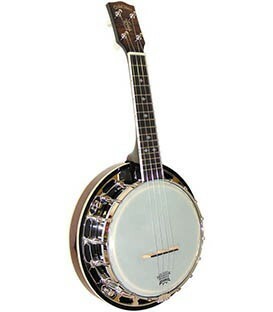 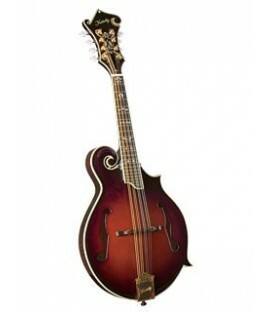 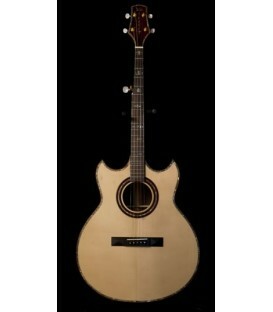 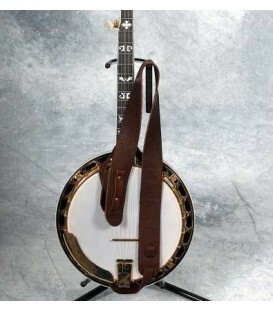 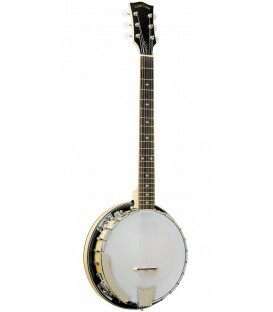 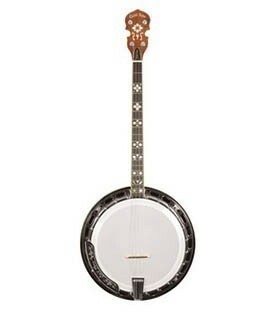 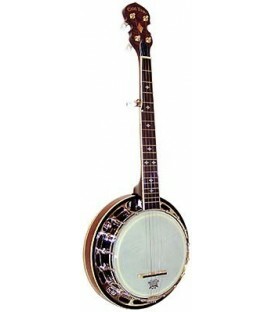 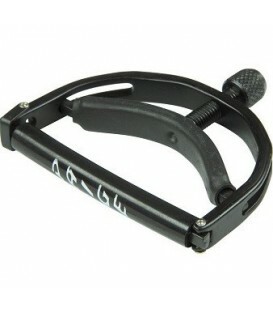 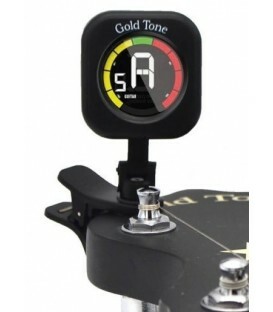 Question on using a preamp with a Fishman Banjo Pickup, Right Hand Placement Question, Tips on Playing By The Chords, Putting the Capo on, Trouble with the Index Finger, Take it Easy Tab Question, I have a 500 dollar Banjo, Question on playing in the key of D and playing by ear, Fly Away Index Finger and Building Speed Question, Why isn't the song I want to learn to play on banjo available, Difficulty with the D Chord,m How long should I practice one thing? 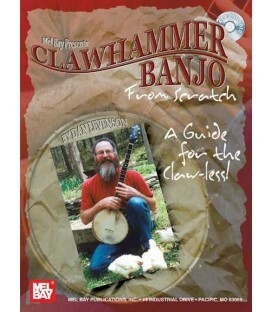 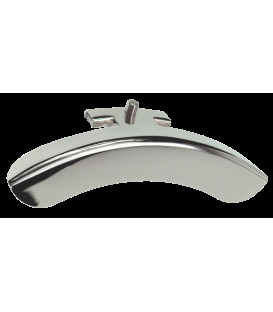 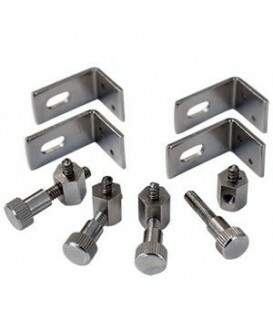 Question, concerning head tightening, torque wrench, Banjo songs that sound good slower Bending the Picks Question, Should I Practice Rolls? 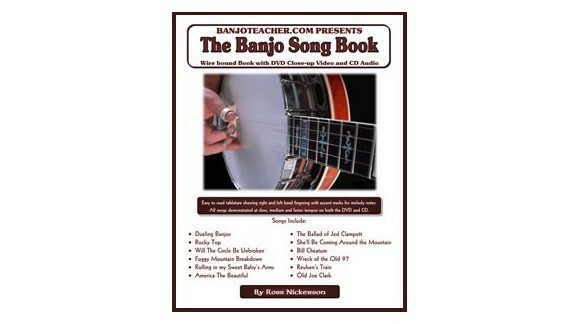 How do I use Banjo Rolls? 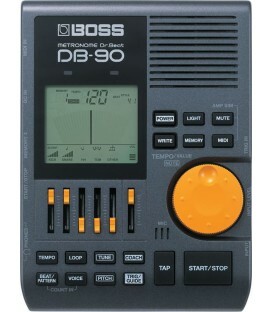 How do you become more advanced? 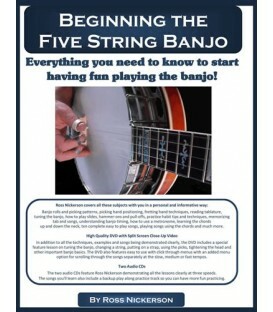 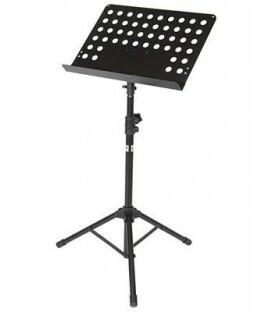 How long to stay practicing on 1 thing? 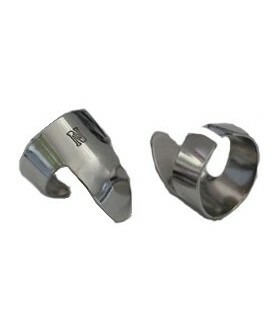 Pull Down or Push Up?